There were only 4,799 deals in September. 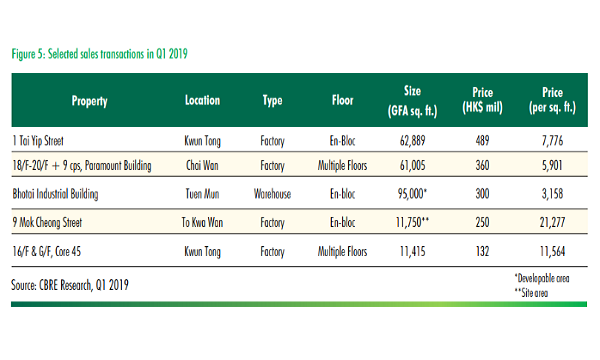 The number of sales and purchase agreements for all building units crashed 36.4% YoY and 28.2% MoM to 4,799 in September, data from the Land Registry show, in yet another sign of Hong Kong’s heated property market slowing down. The total consideration for sale and purchase agreements in September correspondingly fell by 19.6% YoY and 25.4% MoM to $45.5b. Residential buildings dominated September property sales after accounting for 3,500 units. The total value of home sales followed the downward trend after falling 18.1% YoY and 20.7% MoM to $37.1b. Buyer inquiries from investors and owner occupiers fell in August for the first time in two years, Royal Institute of Chartered Surveyors (RICS) Hong Kong said, which was particularly evident in Kowloon and Hong Kong Island where more than one in five field contributors reported fewer enquiries from new buyers. Also read: Is Hong Kong's heated property market finally heading for a crash? 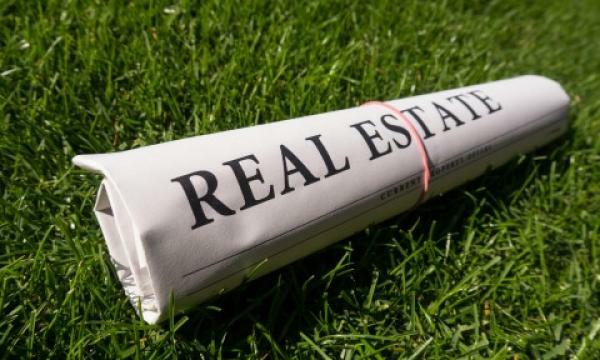 Buyer sentiment took a blow from the higher interest rate environment, noted real estate consultant Knight Frank, as banks hiked mortgage rates across the board in response to global monetary tightening. The city’s top mortgage banks - HSBC, Bank of China (Hong Kong) and Hang Seng Bank - have hiked their mortgage rates by 10 basis points (bp) in August. This means that new mortgage borrowers from these banks have to shell out an additional $50 per month for every $1m of loan for a 30-year tenure, according to South China Morning Post. As a result of tighter liquidity making it hard to finance homes, Hong Kong’s runaway residential property prices are expected to slow down in the near term after over 20 months of heated growth.